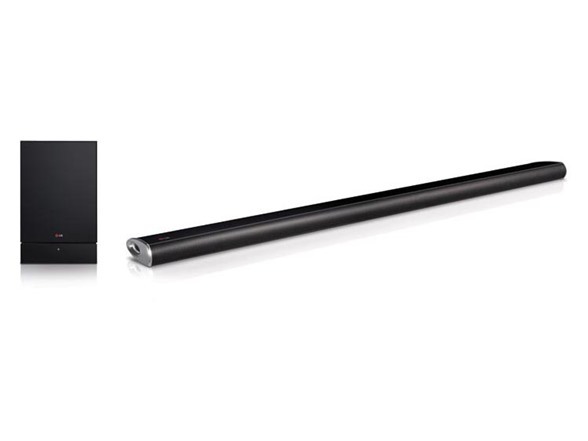 Make all of your movies and music come alive as never before, with 4.1-channel sound. An ideal premium audio solution for compact spaces, these four specially engineered speakers plus subwoofer create a thrilling virtual surround effect. 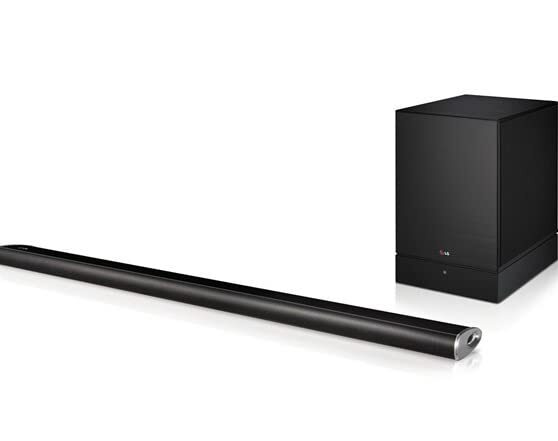 Sound Bar (WxHxD): 33.1" x1.37" x 3.2"
Subwoofer (W x H x D): 8.7" x 13.84" x 11.06"